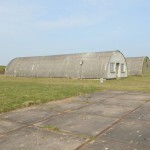 Original 1940s Nissen huts. 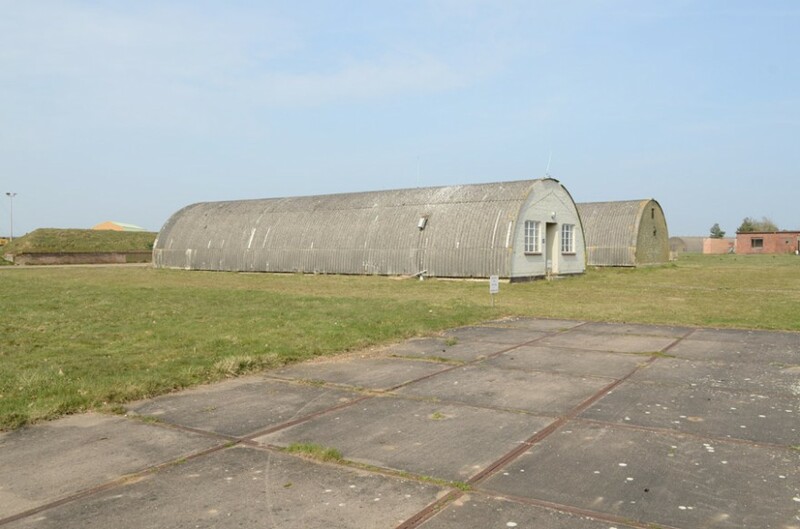 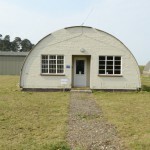 A Nissen hut is a prefabricated steel structure, made from a half-cylindrical skin of corrugated steel. 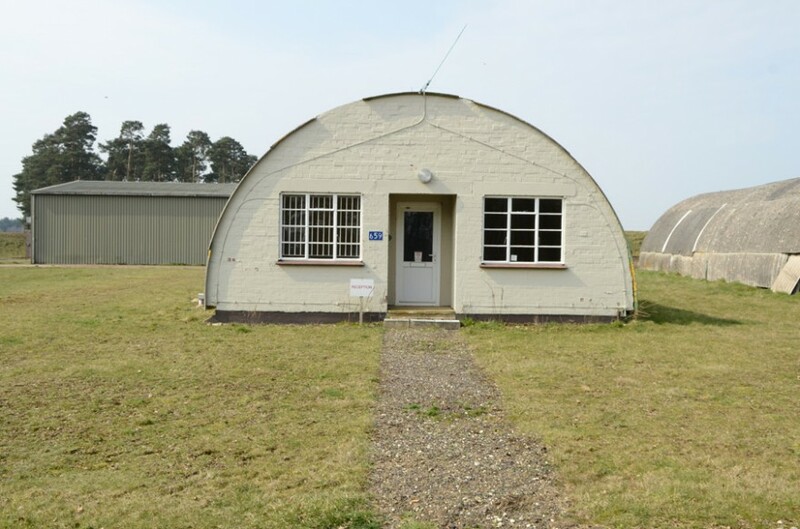 Originally designed during World War I by engineer and inventor Major Peter Norman Nissen, it was used extensively during World War II. 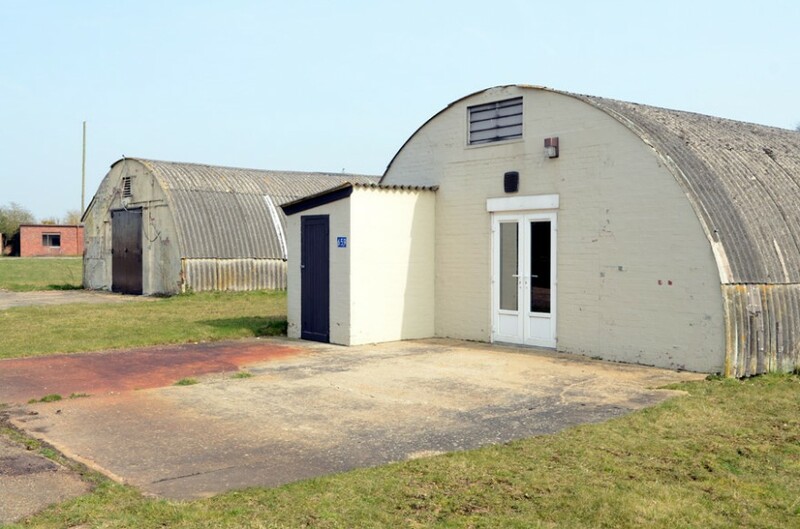 Bentwaters is building Suffolk's first purpose built, 32,000 sq ft sound stage with production office and workshop spaces. 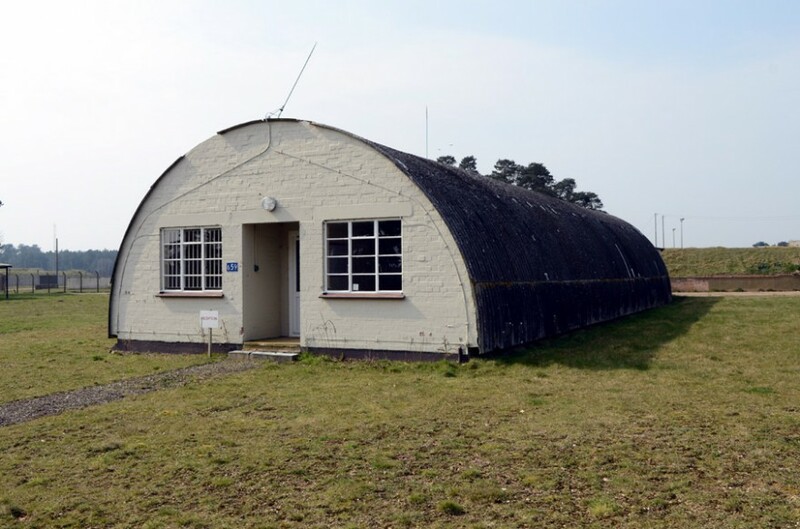 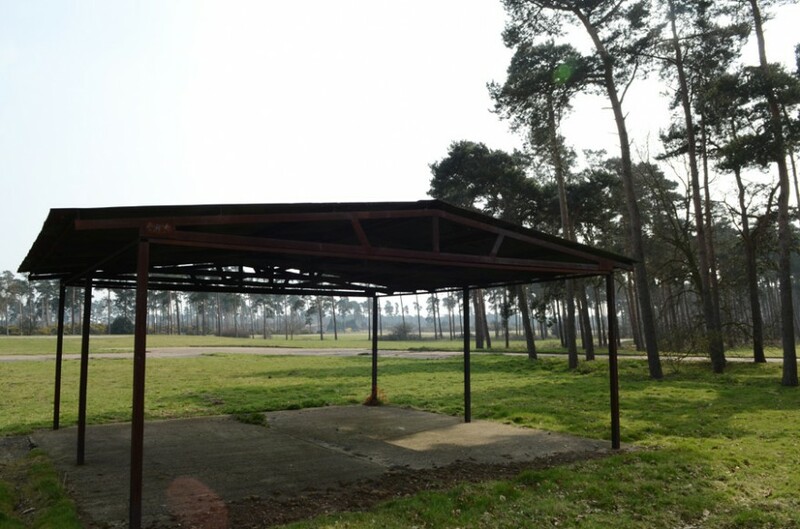 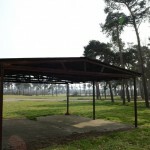 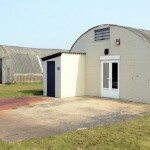 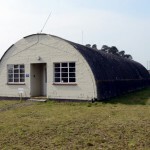 This will complement Bentwaters' existing filming facilities.